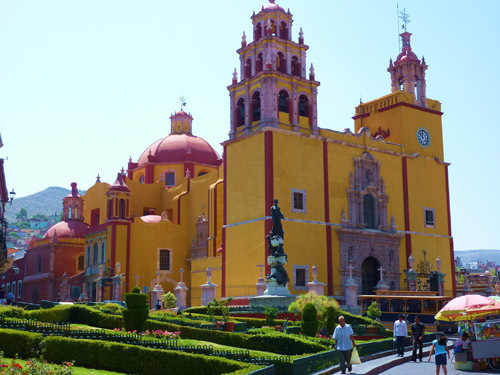 The colonial city of Guanajuato located in the central part of Mexico is a charming, safe and culturally significant Mexican destination. 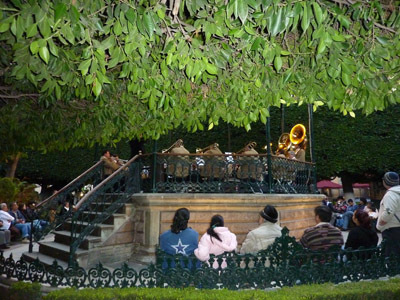 This magical city feels as though it has been preserved in time, and exudes a distinct European flavor unlike any other city in the country. 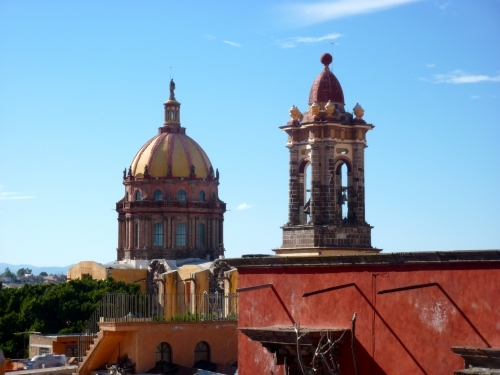 Guanajuato was once home to one of the riches silver mines in history where the architecture pays homage to a by-gone era of the wealth that built this unique city. 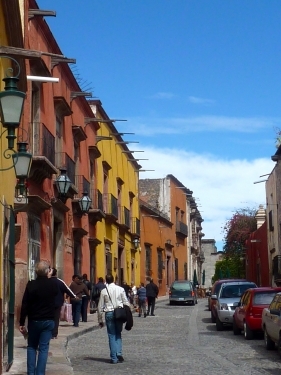 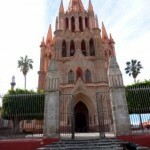 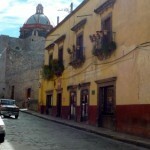 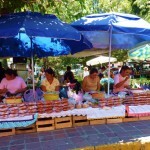 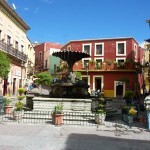 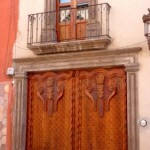 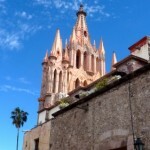 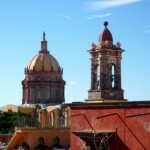 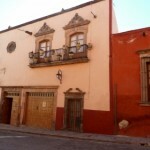 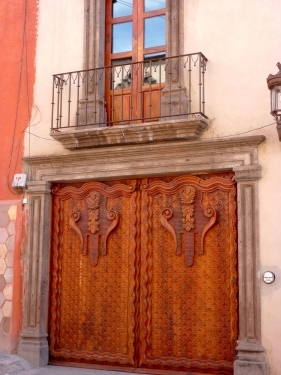 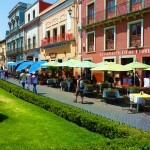 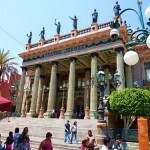 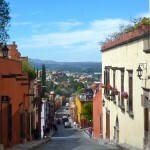 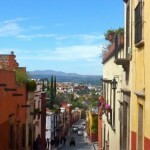 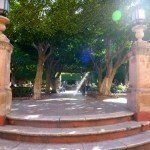 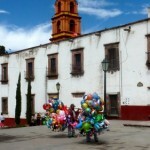 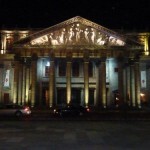 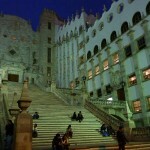 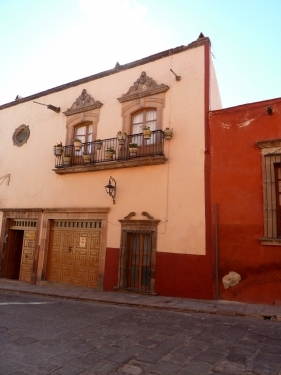 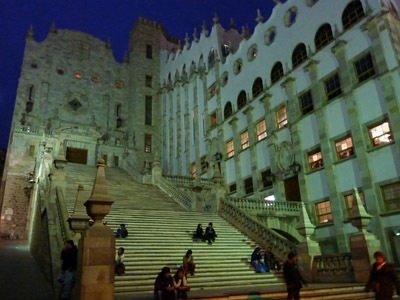 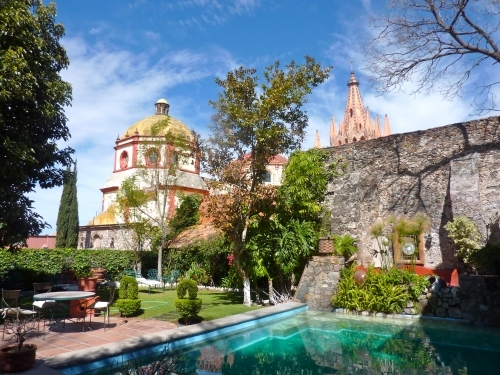 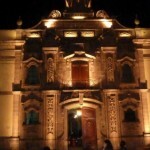 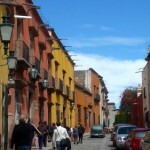 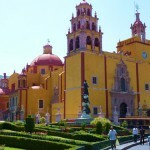 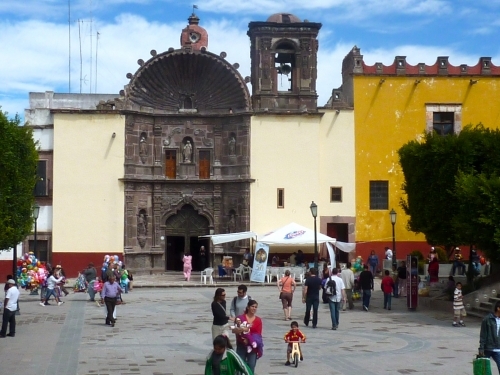 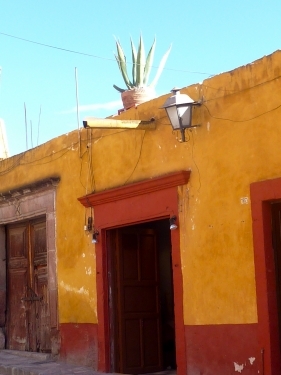 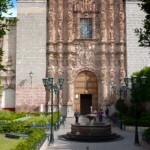 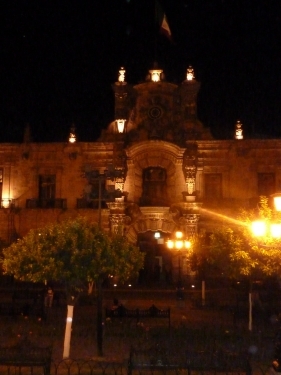 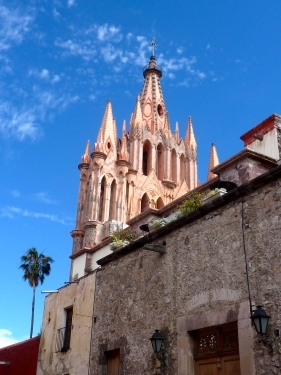 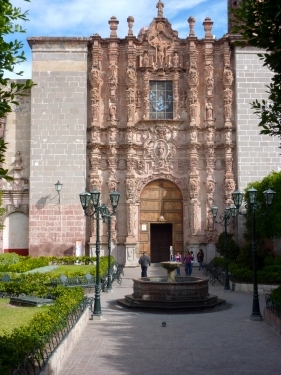 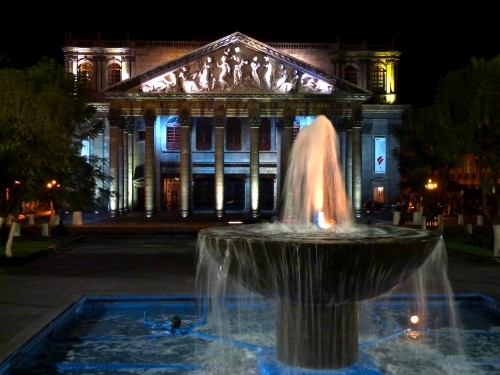 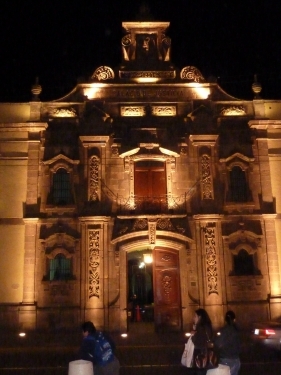 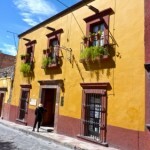 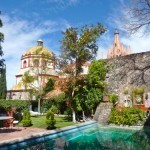 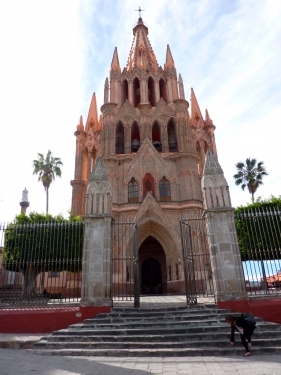 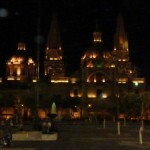 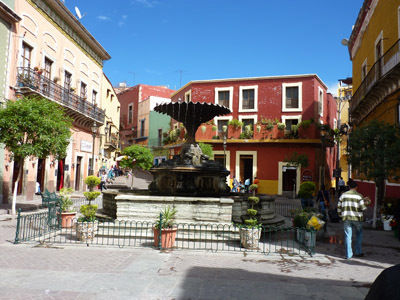 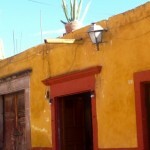 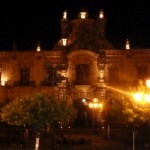 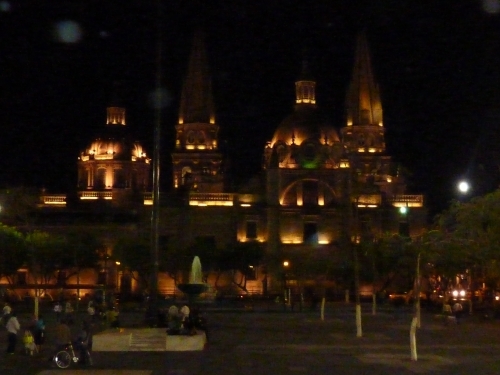 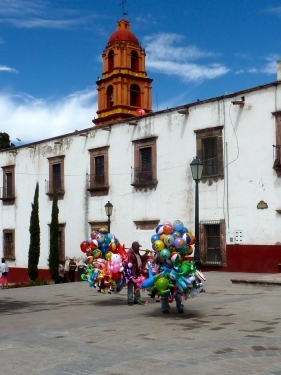 In 1998 Guanajuato was given the prestigious UNESCO award as a distinctive world heritage site. 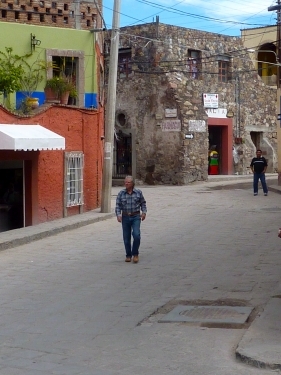 The best way to navigate the city is on foot. 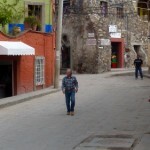 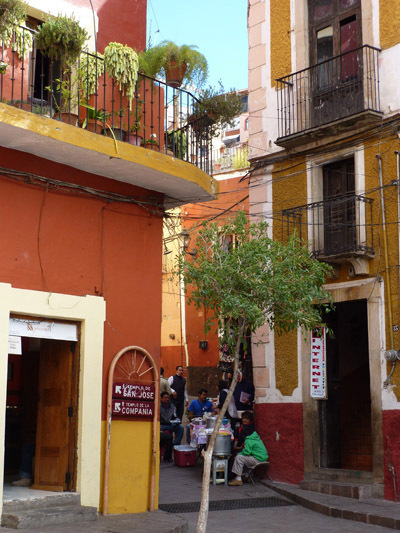 Guanajuato’s framework is crisscrossed by hundreds of callejones (alleyways) and there are only two major streets; one that is coming in and one that leads out. 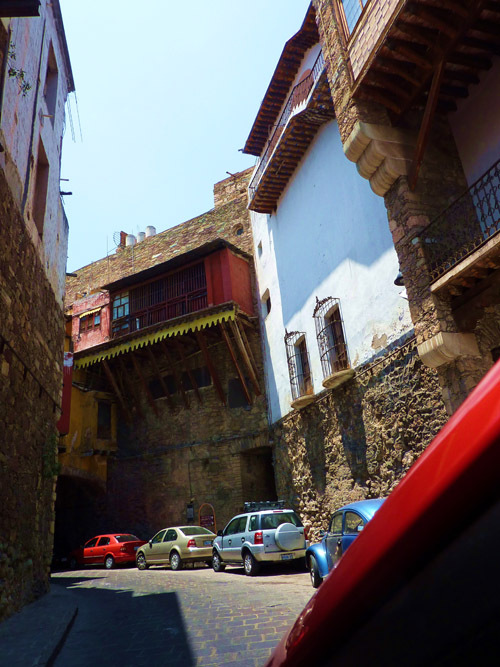 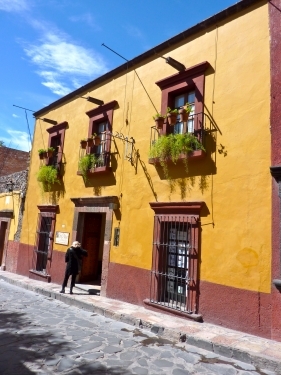 Wandering the cobblestone streets, you feel embraced by the history and elegance of your surroundings. 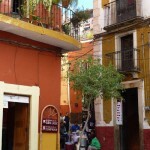 Every alleyway leads to a new jardin (garden) or another piece of exquisite Baroque architecture, and locals and tourists alike are bustling to and fro. 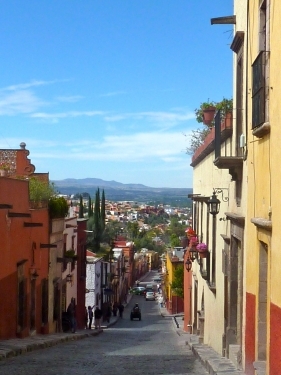 Down in the city centers historic district, Guanajuato’s cosmopolitan nightlife unfolds as the evening light dawns and the energy ignites. 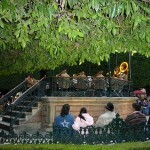 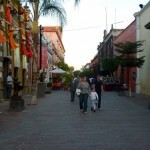 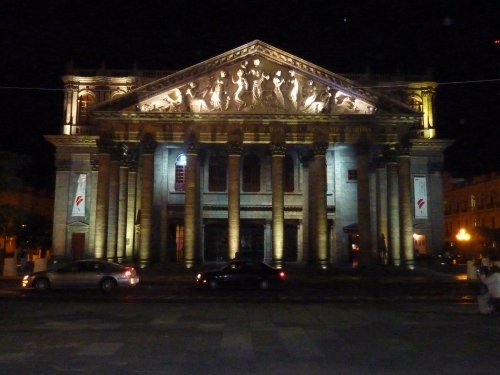 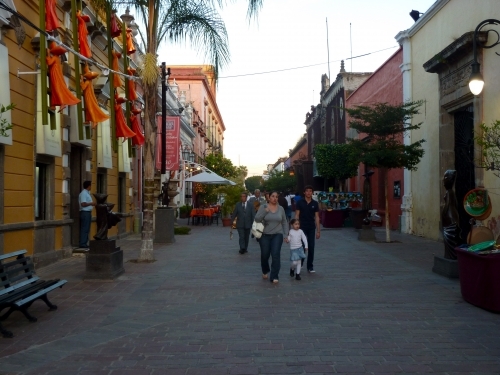 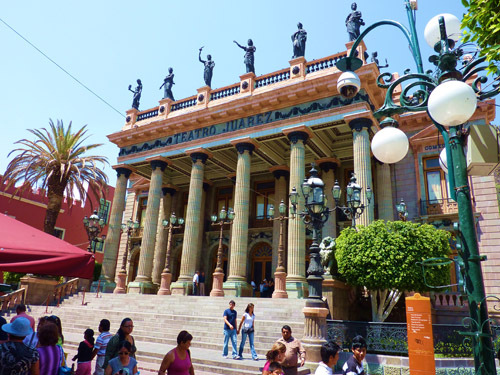 The streets are filled with music, outdoor cafes, street theater or folks dressed in their finest to attend the Theatro Juarez. 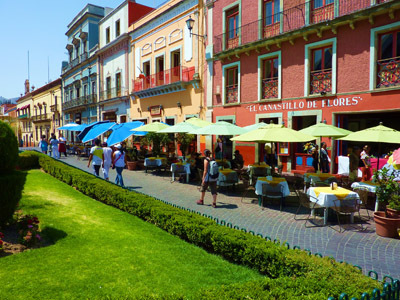 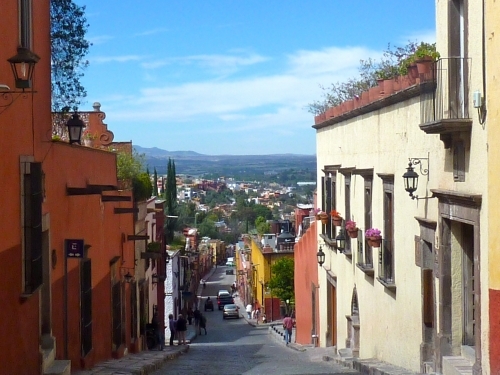 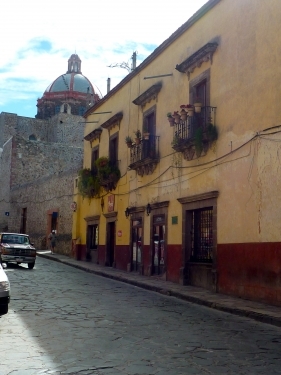 Every turn on the cobblestone alley may lead you to your “own” Guanajuato gem whether that be a little shop, café or building that just happens to take your breath away. 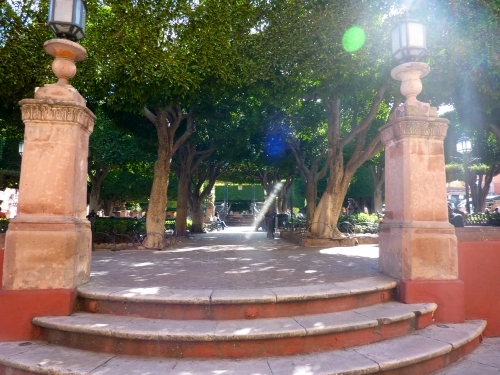 But check out a few of our recommendations below the photos! 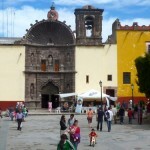 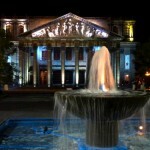 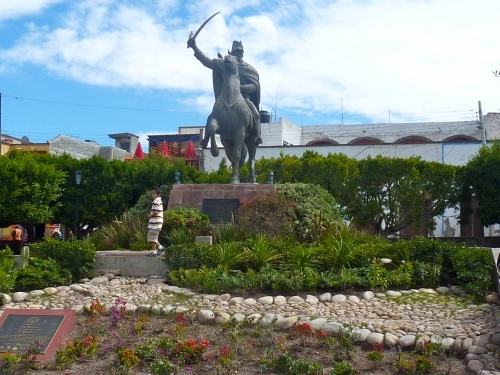 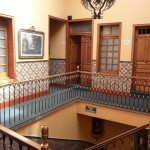 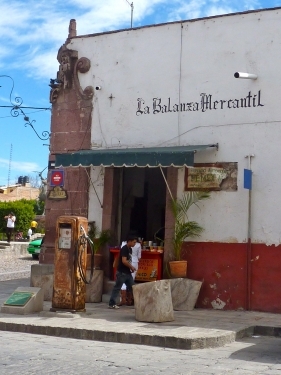 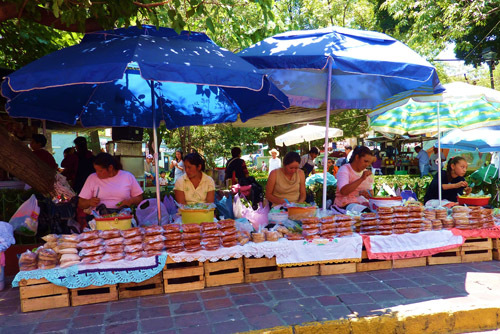 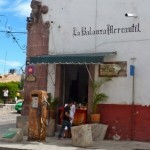 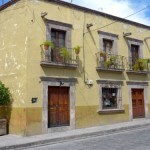 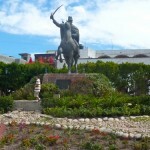 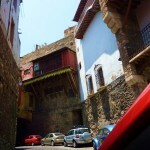 A wonderful historic hotel in the center of one of the main, lively centers. 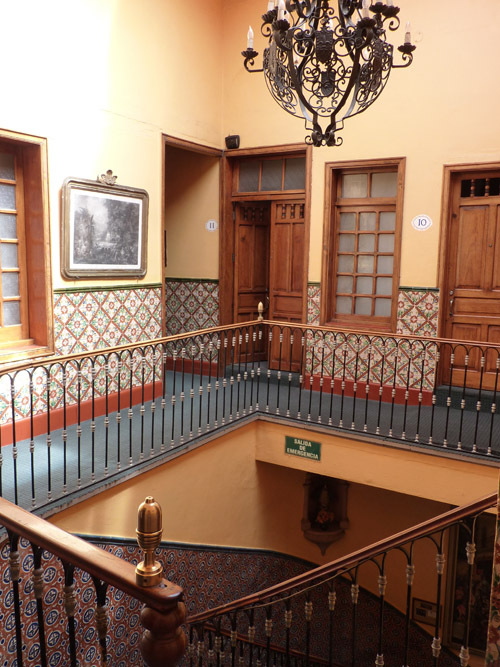 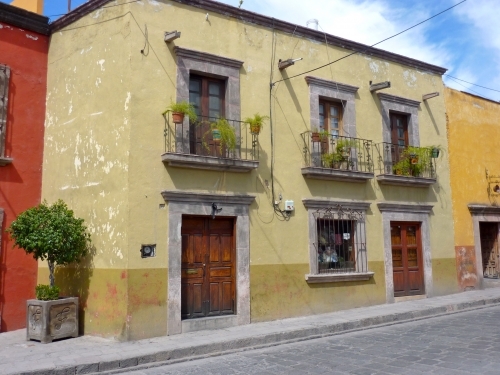 Artist Diego Rivera’s birth home restored and converted into a Museum.